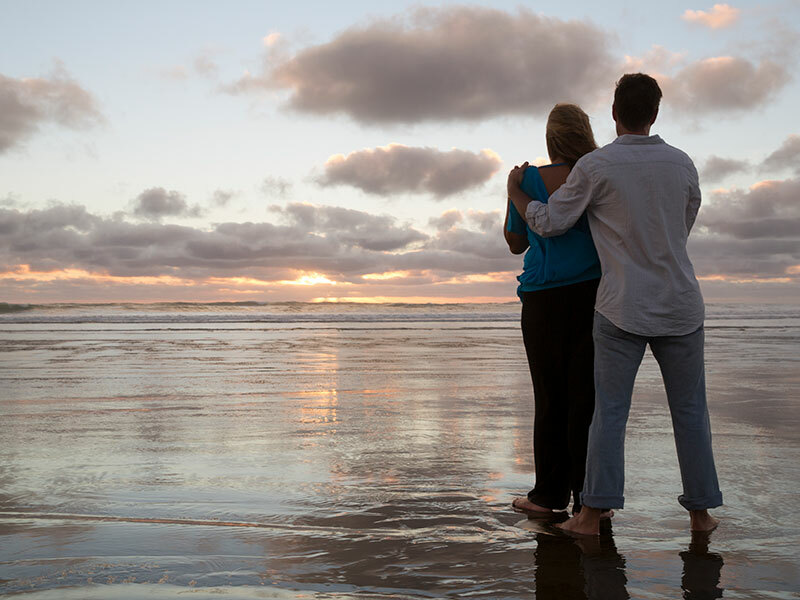 Love My New Zealand® crafts tailored day trips from Auckland, perfect evening moments and multi day tours in addition to private bespoke luxury escapes around the whole of New Zealand. Whether you wish for romantic getaways, corporate events, a get together of good friends or a fun filled family adventure, Love My New Zealand® can design customised luxury escapes just as you wish. 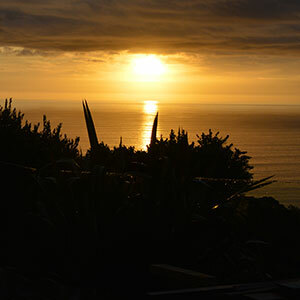 Our range of Auckland private tours and luxury escapes in New Zealand translates to your perfect moment enjoying our unique environment with the attention to detail that makes us the ultimate purveyor of Auckland and New Zealand experiences. 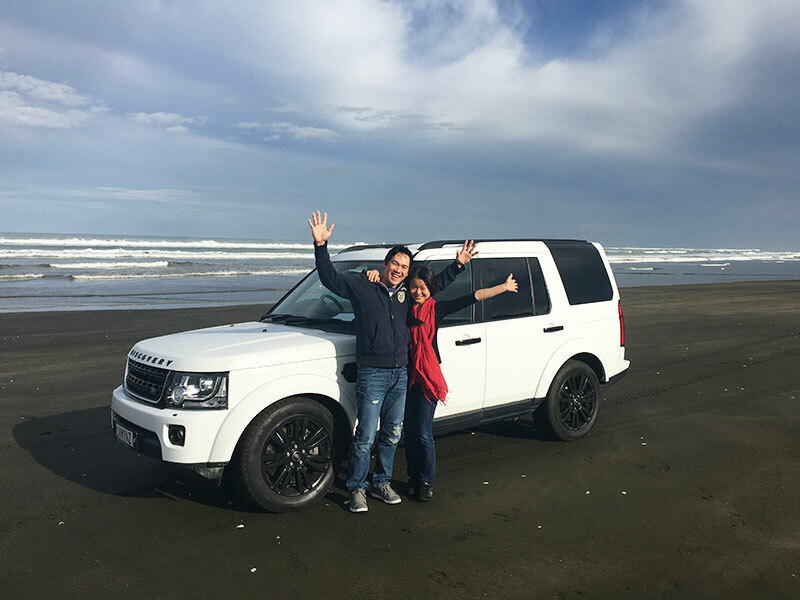 When it comes to things to do in Auckland and New Zealand, we are passionate about our stunning country and insist on delivering what we know to be the real luxury of the experience by connecting stunning and almost unreachable locations with the best of service and facilities. 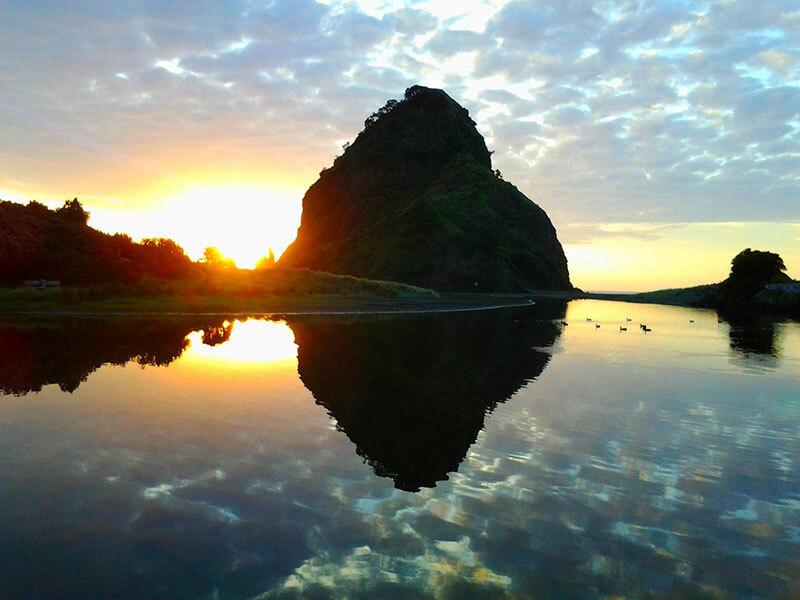 Let us show you New Zealand in a different light! We don’t use booking systems as we don’t have a “roll it out the door tour”. Rather a luxury escape experience that won’t break the bank! Every experience is yours, so send us an email and we will begin the listening process. Love My New Zealand® is thrilled to be named winnners of the 2018 Most Innovative Tour Company of the Year - Travel & Hospitality Award Winner. Love My New Zealand® is the proud recipient of the prestigious Qualmark Silver award for providing high quality travel experiences in New Zealand. To have a Qualmark certification means we have met stringent quality standards and environmental criteria. "It means the experience is worth experiencing." Love My New Zealand® is focussed on making a positive impact on the environment, society, and economy. 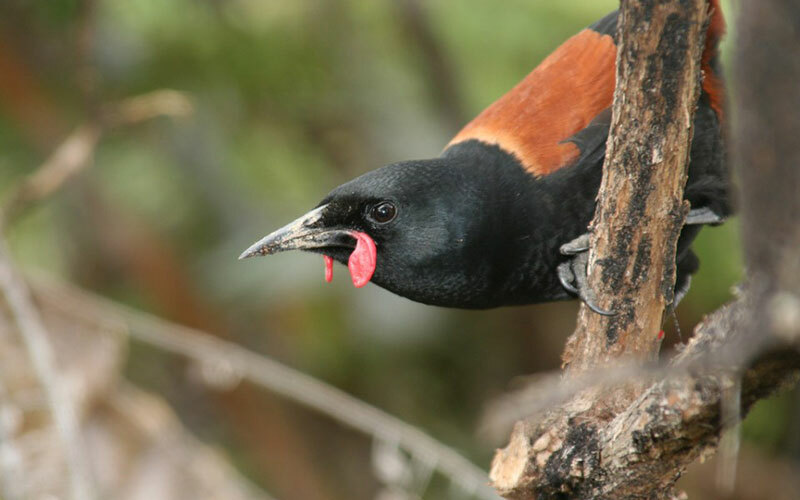 We support and commit to the New Zealand Tourism Sustainability Commitment. 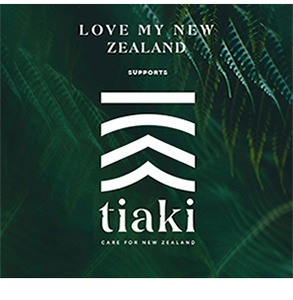 And by our support of the Tiaki Promise - to care for New Zealand, we are making a commitment to act as a guardian of our land - to protect and preserve New Zealand now and for future generations. Why Choose Love My New Zealand®? We can put together evening or day trips from Auckland to multi day and night activities in Auckland with boutique accommodation. 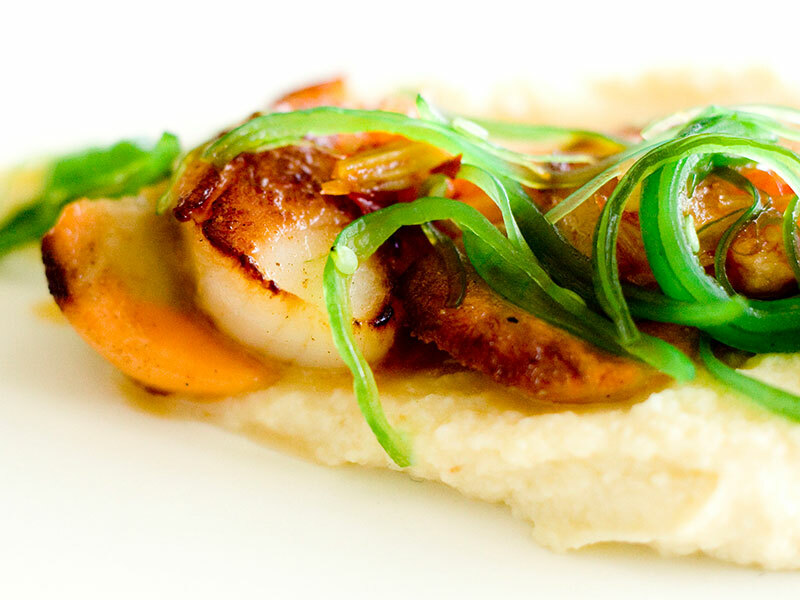 We have the properties, the chefs, the wines and the know-how to arrange it for you. 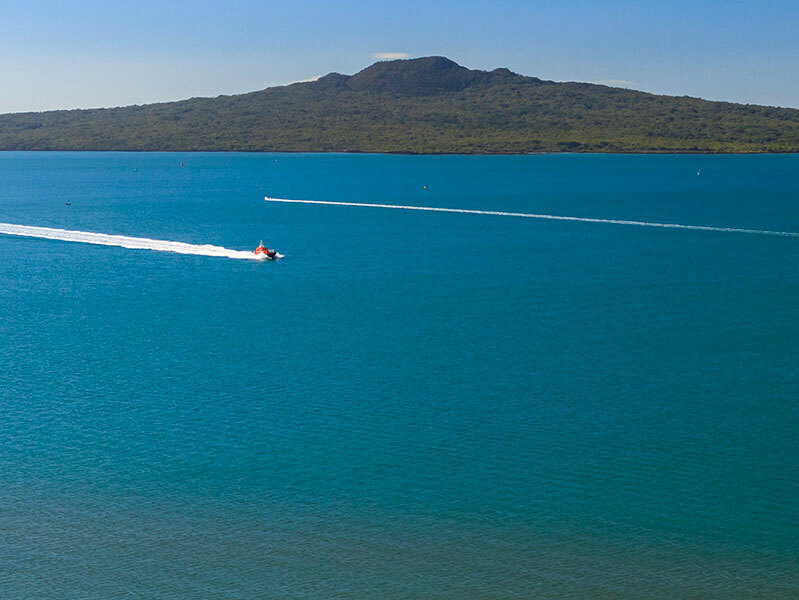 Choose from our portfolio of popular activities and things to do in Auckland, or allow us to add your personal touch to make the moment completely yours. From the discovery of Auckland beaches including the iconic Piha Beach and Muriwai with their wild and majestic black sand beaches, to hiking in the Abel Tasman, we know how to add the special touches from a Private Chef cooking for you personally as the sun crashes over the Tasman Ocean to a lakeside picnic with stunning panoramic views listening to the peacocks cry out and the donkeys lazily looking on whilst you dine beside a private lake. 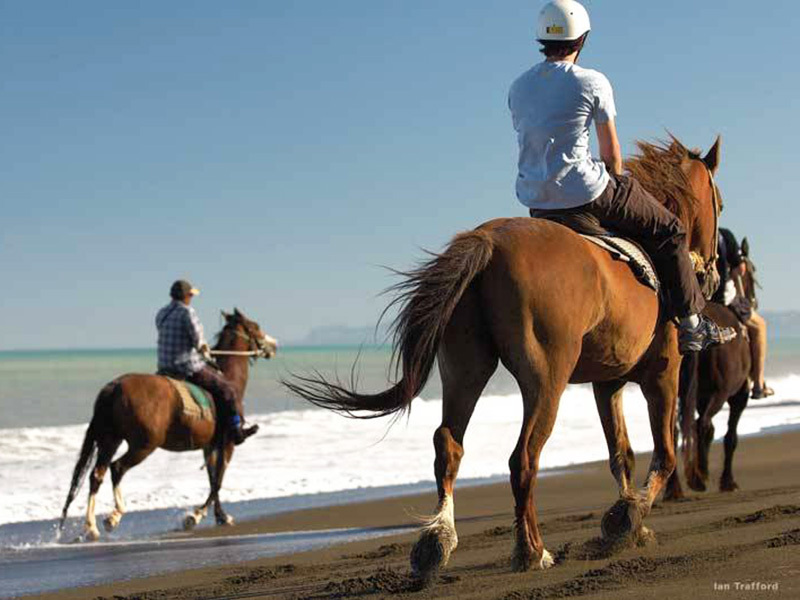 We can take you to places and show you activities in Auckland you won't find in the guide books! 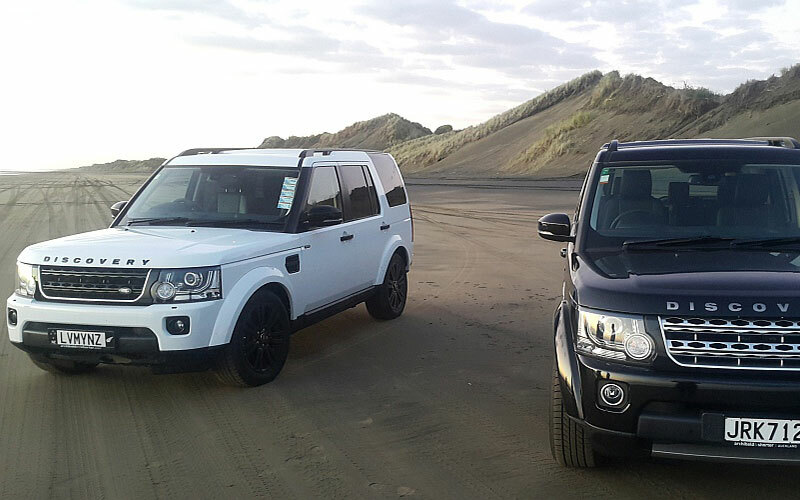 Experience our incredible 4x4 Exclusive Bush & Beach all day trips from Auckland - exciting off-road driving through forest, bush and the black sand beaches of Auckland. 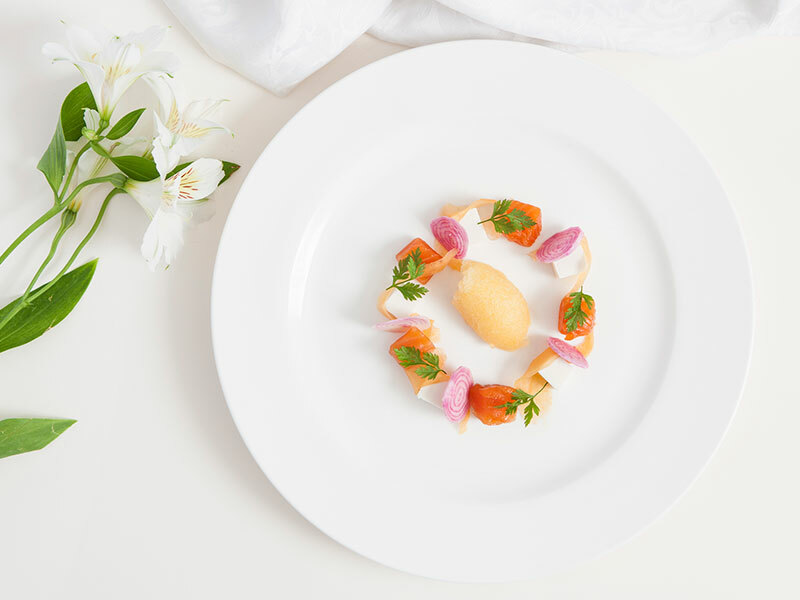 Or experience a Romantic Getaway with a candle-lit dinner prepared by a top Auckland private chef in your luxury suite overlooking the ocean. 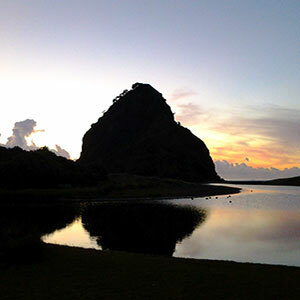 Experiencing Piha at night with Love My New Zealand has been a highlight of my time in Auckland. Right from when we were picked up, every little detail was taken care of. 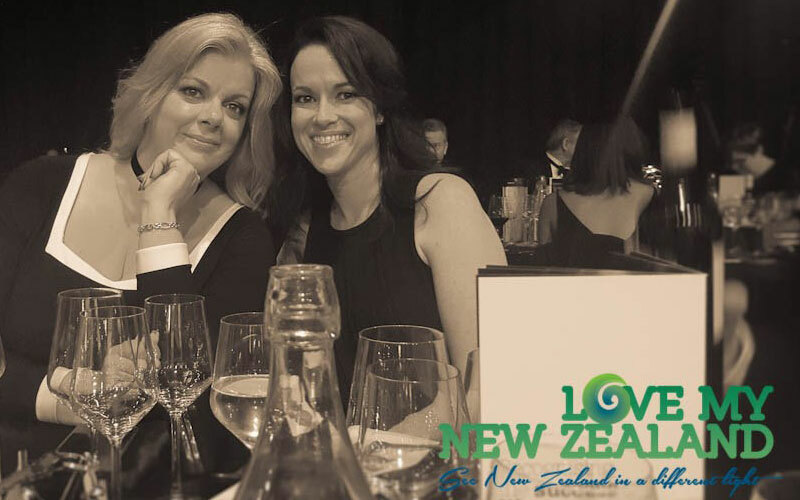 Love My New Zealand is an inspired way to experience this stunning country at it’s finest... the best New Zealand has to offer – breathtaking scenery, great wine and delicious food. I wanted to give my star team a gift that would show them how much I appreciate their hard work all year. A romantic evening out for some of my staff left them speechless. Very impressed. We never say goodbye to any of our visitors as in our tribe we say, "Ma te wa", which means we look forward to seeing you again or soon. 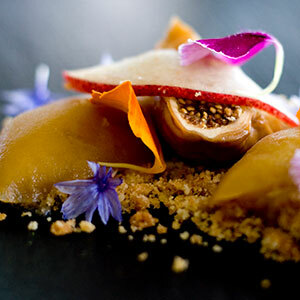 Auckland has so much to offer, much more than a city! It never ceases to amaze us how some of our visitors have no idea how to be safe on their holiday! 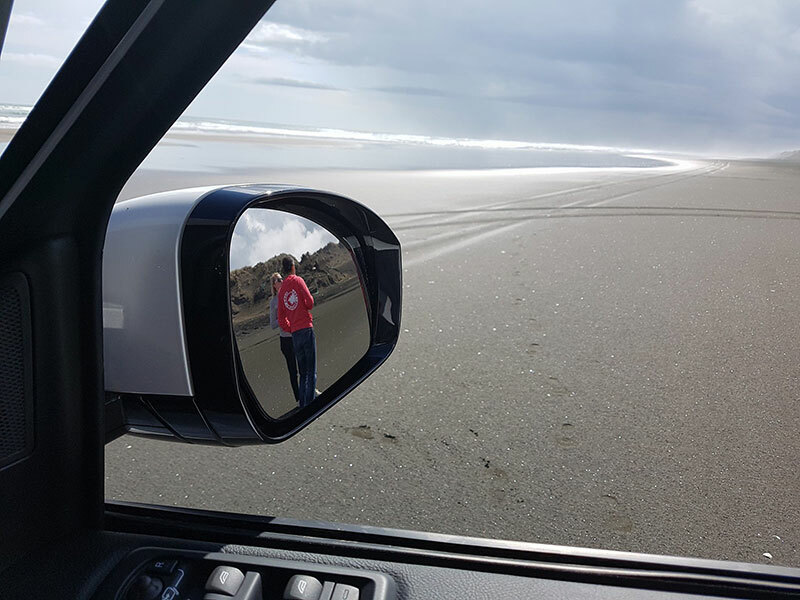 Many believe it is ok to hire a camper-van and go driving on our Auckland beaches.